Most of our repairs are warranted for 3 years or 36,000 miles, whichever comes first. We believe that if you pay for a repair at our facility you should have confidence that we stand behind our work and offer a great warranty. While most repair facilities offer a 12-24 month warranty, we are so confident in the quality of the parts we use and the skills of our technicians that we stand behind our repairs with an industry leading warranty. This means that if you have a failure, within the warranty period, to a component of your vehicle that we have replaced you can return it to us for repair at no cost to you. 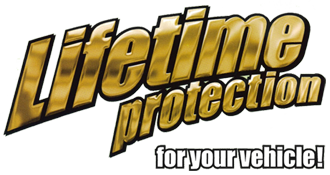 For your convenience we partner with Napa in offering this incredible Nationwide warranty. If you are greater than 25 miles from Babcock Auto Care or if it is after business hours, please call the Nationwide Napa AutoCare 'Piece of Mind' Warranty Center at 1-800-452-NAPA (6272) for assistance. During business hours, please call us directly at (507)226-8330 and we can assist you. We are open Monday-Friday 7am-6pm. Our warranty is limited to certain types of repairs. Wear-and-tear and maintenance items (including but not limited to brakes, tires, belts and wiper blades) are not covered but may be covered by their standard manufacturer's warranty. Fluids, filters and maintenance items are not warranted beyond their recommended service interval. Some maintenance terms may apply to keep warranties in effect. Because Babcock Auto Care strives for the best in all we do, we partner with BG to provide the best fluids for your vehicle. BG is so confident in the quality of fluids they have developed that they offer an exceptional warranty program for your piece of mind. For information about this program, please click here or see one of our service team members for details. Babcock Auto Care will not warranty any repairs made to the vehicle using any customer supplied part(s) or used part(s). All used parts provided by Babcock Auto Care from a use parts distributor and authorized by the customer have a 30-day warranty, unless otherwise stated on the repair order and approved by management. 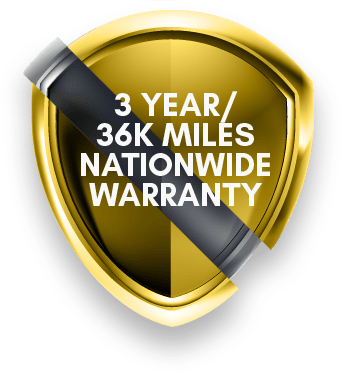 Babcock Auto Care's warranty does not take the place of any warranty you may have with the manufacturer nor does it take the place of extended warranties purchased. Other exceptions may apply and Babcock Auto Care reserves the right to terminate this warranty at any time by providing notice in its facility.